Uninsured motorist coverage provides for a driver to receive damages for any injury they receive from an uninsured or from an under-insured negligent driver. The insured pays a premium to the insurance company to include this clause. If you ever get seriously hurt in an accident and the other party does not have adequate insurance, uninsured motorist coverage provides coverage from your insurance company that you can go after to take care of medical bills, lost wages, and pain and suffering. 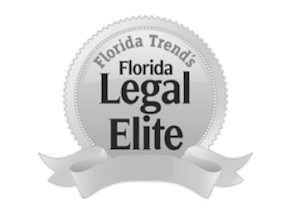 Florida law does not require drivers to have bodily injury liability insurance coverage to compensate for injuries they cause in an accident. In fact, nearly a quarter of active motorists don’t carry auto insurance whatsoever. Because of this, as a Florida driver, it is incredibly important that you protect yourself by getting uninsured motorist coverage. In fact, insurance companies make it difficult for you to not have uninsured motorist coverage. A proposed insured who decides to forego this coverage must sign a special rejection form. Under Florida law, insurance carriers are required to investigate, negotiate and resolve any uninsured motorist claims. Bottom line, as a Florida driver, it is extremely critical to make sure you have uninsured motorist coverage as part of your policy. It will prove invaluable should you ever be involved in an accident. You pay your insurance premiums to protect yourself and others in the case of a car accident. Should you be unfortunate enough to be involved in a crash, you expect the other driver to be insured. Sadly, the same irresponsible drivers who frequently cause wrecks are just the type of people who put others at risk by not purchasing or renewing their auto liability insurance. Even in cases where the other driver is insured, a car accident may cause such serious injuries that the expenses for medical care, lost wages, and other damages far exceed the other driver’s liability coverage. The car crash victim can end up being injured twice—once physically and again financially. What To Do If You Are Injured in an Accident and the Other Driver is Uninsured or Underinsured? Many drivers do not realize that their own insurance policies include provisions to cover your damages in case you are injured by an uninsured (UM) or underinsured (UIM) motorist. It is no wonder that people do not fully understand these benefits. Car insurance policies are difficult to understand and uninsured/underinsured coverage provisions are extremely technical. To get the most out of your auto insurance policy, it is important to be represented by an Orlando attorney who is familiar with UM/UIM coverage issues, such as the lawyers at our firm. 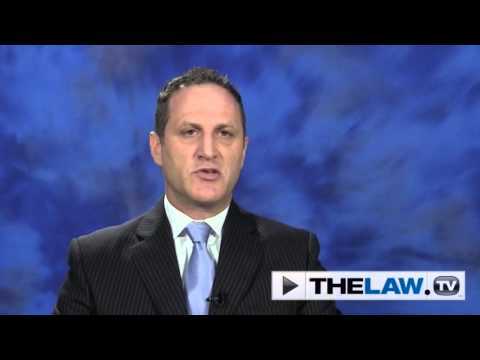 For a free consultation and case evaluation, please contact The Umansky Law Firm today. We will help you obtain the compensation (recovery) you deserve. Contact a motor vehicle accident attorney at The Umansky Law Firm in Orlando, Florida, for experienced legal representation in cases of uninsured or underinsured motorist accidents.